During the years that Mister Rogers&apos; Neighborhood was on the air (1968 - 2001), Fred Rogers, better known as Mister Rogers, often shepherded his young viewers through traumatic events. Following the terrorist attacks of September 11, 2001, Rogers came out of retirement to once more offer guidance via heartfelt video testimonials. Though it was difficult for him to contemplate making these public service announcements, the short promos were a balm that helped a traumatized nation begin to recover. 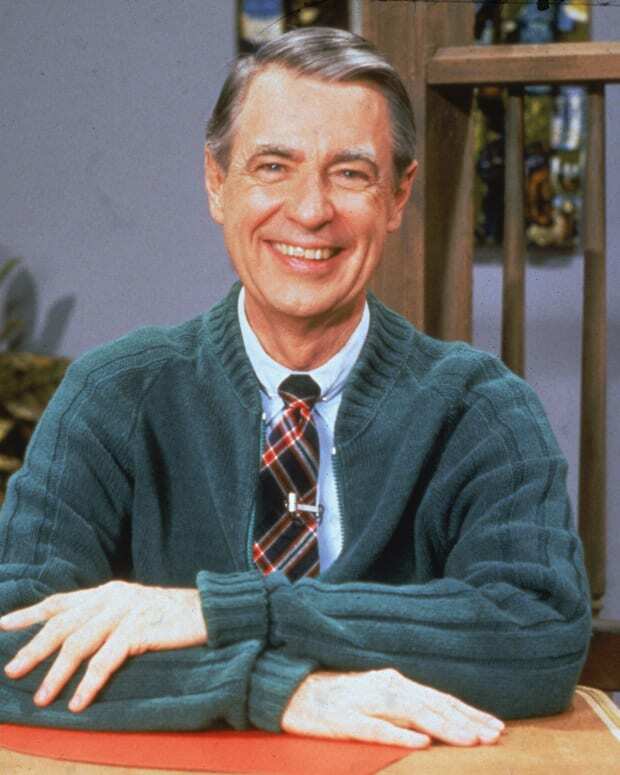 Rogers never shied away from discussing difficult topics on Mister Rogers Neighborhood and beyond. In June 1968 he addressed the confusion and fear children were feeling after the assassinations of Robert Kennedy and Martin Luther King Jr. He went on to talk about issues like the Iran hostage crisis in the 1970s and the Challenger shuttle explosion in 1986. In addition, he aided children in learning how to process more intimate losses such as death and divorce. Over the years he&apos;d often delivered the advice, "When I was a boy and I would see scary things in the news, my mother would say to me, &apos;Look for the helpers. You will always find people who are helping.&apos;"
However, the tragic events of September 11 shook Rogers&apos; world. 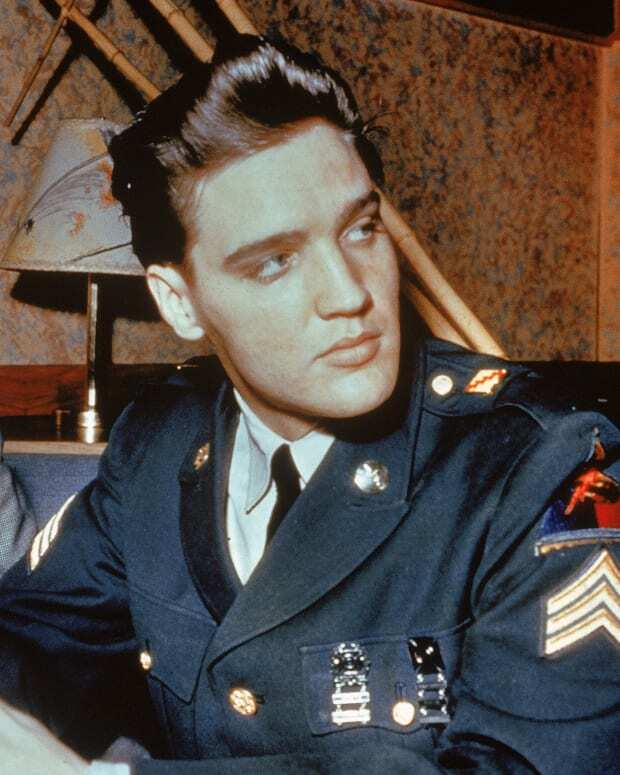 He&apos;d long been a part-time resident of New York City, where he&apos;d purchased an apartment so he&apos;d have a place to stay when visiting for work. He was also a native of Pennsylvania, where Flight 93 crashed after passengers tried to regain control of the hijacked plane. And Rogers was particularly affected by the fact that these terrorist attacks contradicted the messages of neighborliness and kindness he&apos;d spent decades trying to convey. Rogers had taped his last show in December 2000; the final week of original Mister Rogers Neighborhood episodes aired in August 2001. Post-retirement he was still involved with his production company, so his team wanted to have him record public service announcements about the 9/11 attacks. 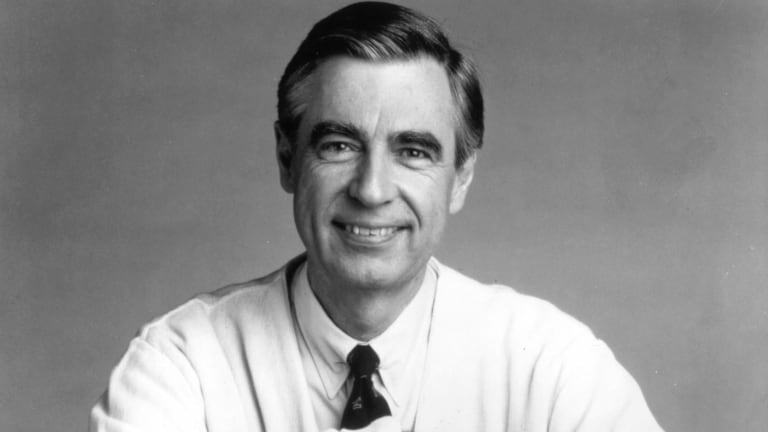 But in the 2018 documentary Won&apos;t You Be My Neighbor?, Margy Whitmer, a producer of Mister Rogers&apos; Neighborhood, said that before doing the promos a troubled Rogers admitted to her, "I just don&apos;t know what good these are gonna do." In Won&apos;t You Be My Neighbor?, Whitmer explains that she encouraged Rogers to make the videos, as he could reach people who needed him. Rogers ended up recording four public service announcements. Though behind-the-scenes footage reveals him looking somber and uncertain before speaking, he was able to deliver reassuring words in his usual calm and understanding tone. In one video made for the post-9/11 world, Rogers declared, "No matter what our particular job, especially in our world today, we all are called to be &apos;tikkun olam,&apos; repairers of creation." The Hebrew words "tikkun olam" refer to actions taken to improve society, including caring for others, which was useful advice for a devastated nation. The phrase "tikkun olam" also reflected Rogers&apos; ecumenical bent — though he was an ordained Presbyterian minister, he&apos;d always been open to and interested in different faith traditions and philosophies. In the same video spot, Rogers also said, "Thank you for whatever you do, wherever you are, to bring joy and light and hope and faith and pardon and love to your neighbor and to yourself." Rogers had always wanted a world that would be guided by understanding and love instead of being blinded by fear and hate. His words demonstrated that the attacks hadn&apos;t destroyed his faith in neighborliness, and provided a vision for how to move forward in a different world. The post-9/11 videos Rogers made were meant to be viewed by adults, but his paramount concern was for children. He wanted to provide guidance to adult caretakers so they could ensure the next generation was not overly traumatized by such terrible events. Rogers also understood that young children might become more fearful and uncertain due to replays of the September 11 attacks on television. A video released on the one-year anniversary of the attacks instructed adults about how to cope with this possibility. In it, he said, "I would like to tell you what I often told you when you were much younger. I like you just the way you are. And what’s more, I&apos;m so grateful to you for helping the children in your life to know that you’ll do everything you can to keep them safe. And to help them express their feelings in ways that will bring healing in many different neighborhoods." 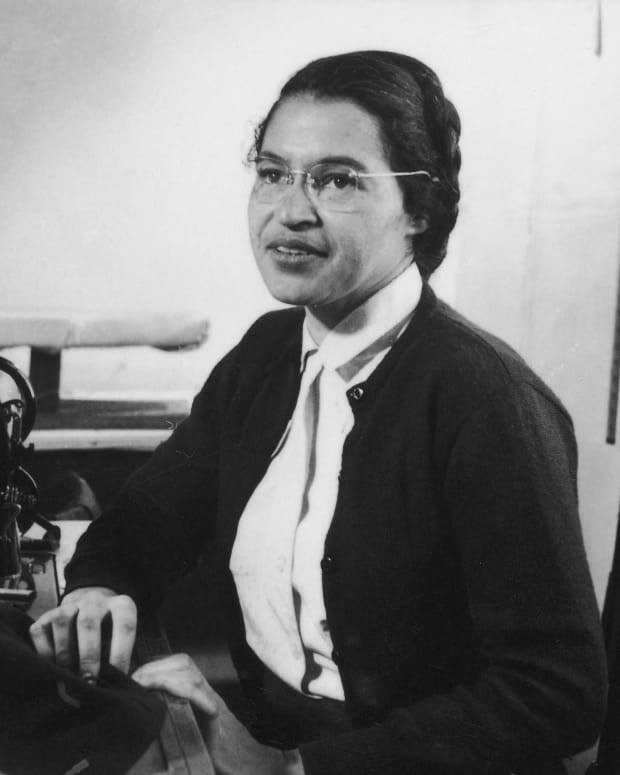 Focusing on children allowed Rogers to, as he once told The New York Times, "nourish the future." 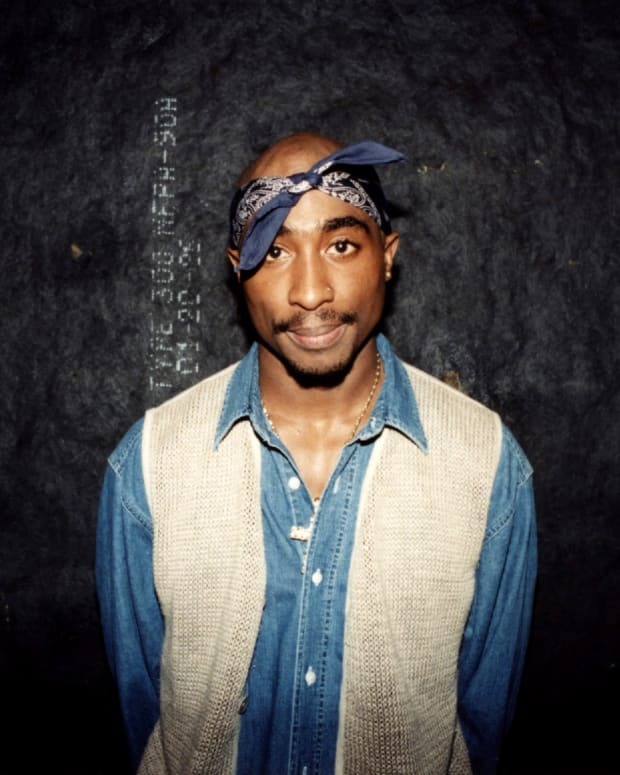 In a commencement speech at Dartmouth College in June 2002, he shared what kind of future he was hoping for: "When I say it&apos;s you I like, I&apos;m talking about that part of you that knows that life is far more than anything you can ever see or hear or touch. That deep part of you that allows you to stand for those things without which humankind cannot survive. Love that conquers hate, peace that rises triumphant over war, and justice that proves more powerful than greed." From historical figures to present-day celebrities, Sara Kettler loves to write about people who've led fascinating lives. Though 'Mister Rogers' Neighborhood' was comprised of simple sets and low-tech production values, the show was a radical departure from regular children’s programming. 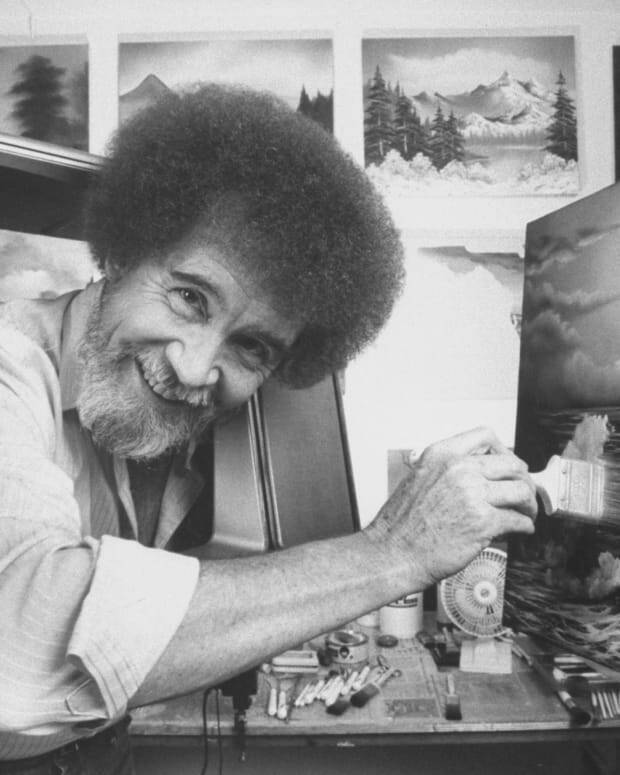 Before he began sharing his love of landscapes with audiences on 'The Joy of Painting,' the artist spent 20 years of his life in the U.S. Air Force. 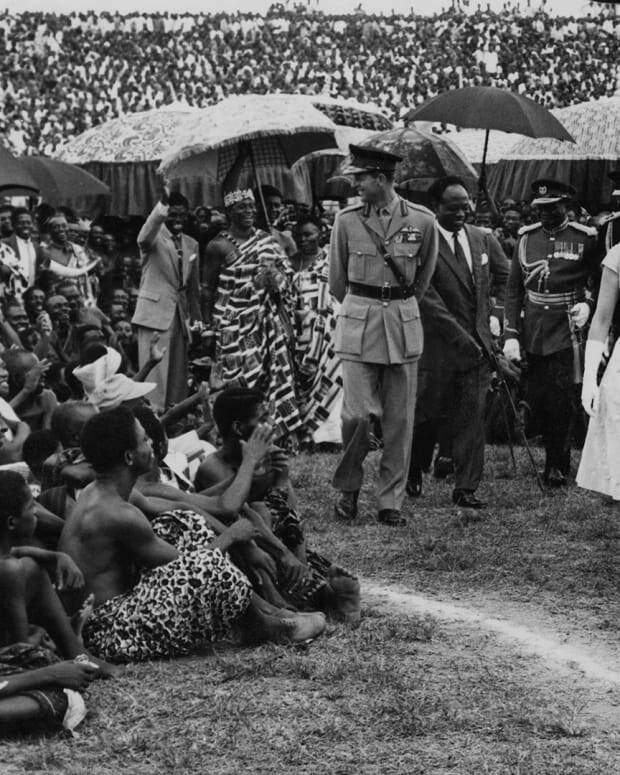 The 1961 visit demonstrated that although Queen Elizabeth's powers were limited, by wielding those powers well, the monarchy could still have an impact. 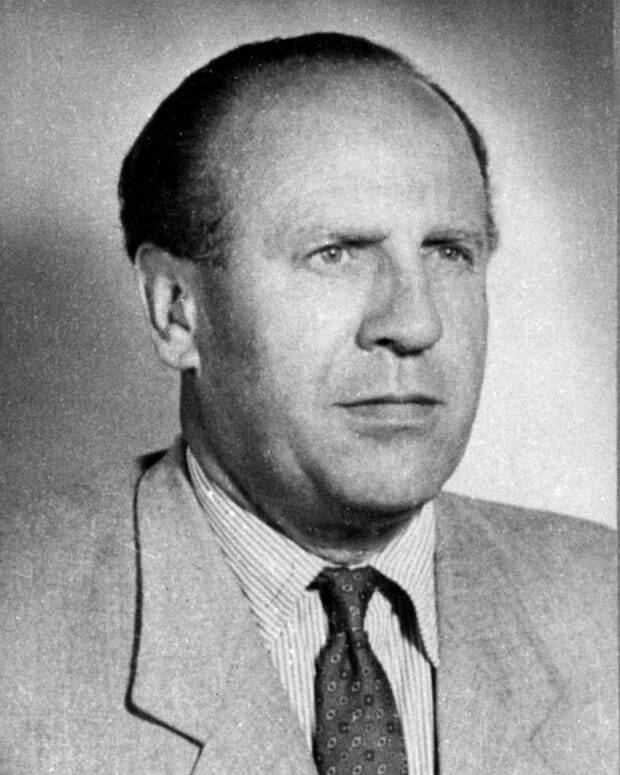 Oskar Schindler's story of how he saved countless Jews during World War II has been documented and celebrated through books and film. But his life after the war and how the "Schindler Jews" saved his life right back is lesser known. 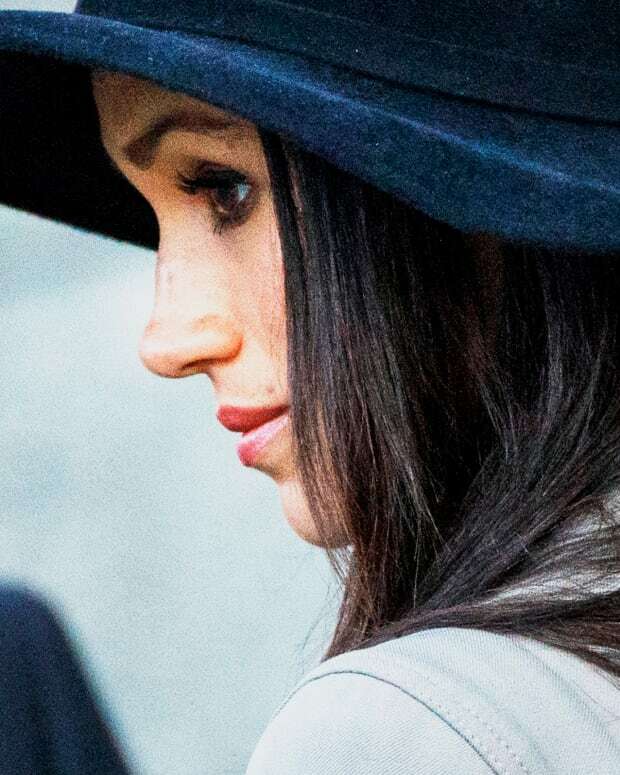 The Duchess of Sussex and her dad, Thomas, were once close, but now have a strained relationship that is playing out in the press. 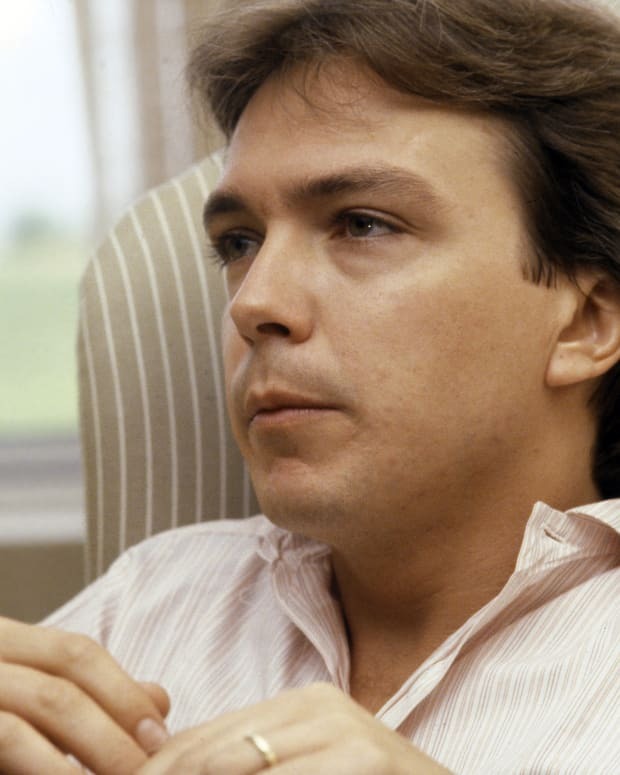 In honor of A&E's Biography special 'David Cassidy: The Last Session,' we take a look at Cassidy and other teen idols who famously battled their inner demons on the world stage.